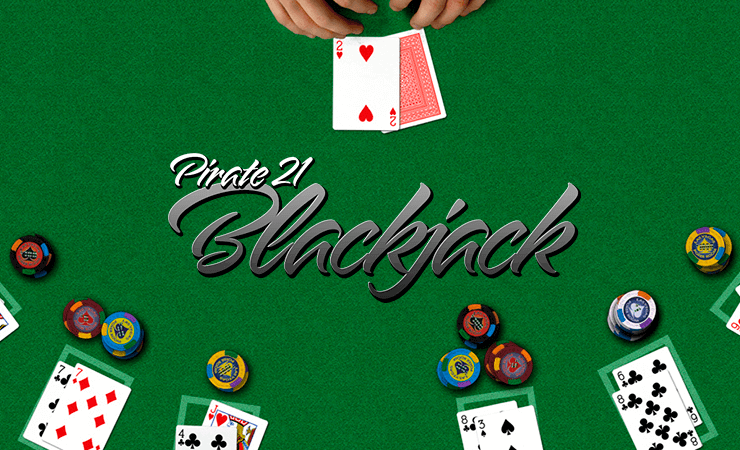 Pirate 21 Blackjack by BetSoft is based on a very popular variant of classic blackjack games: Spanish 21. The base rules are the same, but this variant favors the player. This doesn’t mean you get guaranteed wins of course, only the house edge is pretty low (%0.79) and the prize is bigger because of this. As for the graphical quality, the game looks good. 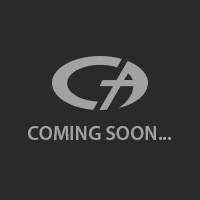 The interface consists of a static blackjack table image, but it looks realistic enough and easily understandable. There are three betting boxes on the table, you can play on them all or stick to one – your choice. In addition to these rules, you can make a side bet if your cards match the face-up card of the dealer. It pays 9:1, so we highly recommend making a side bet if the rules allow. In normal gameplay, blackjack pays 3:2. You get 1.000 coins in the demo mode, and since the maximum bet is 100 coins, you can play literally for hours if you play smart. Follow the general blackjack strategies, they work in Spanish 21 too. This variant of blackjack is rare, and Pirate 21 Blackjack is a good example of the genre – highly recommended.